It’s on eBay and it’s only $1.2 million so far. That was the starting bid and it has one already. 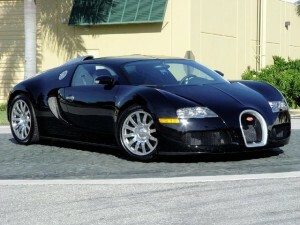 Of course, it hasn’t reached it’s reserve just yet… 2008 Bugatti Veyron 16.4 on eBay.